– Each mission is on a unique arena now! 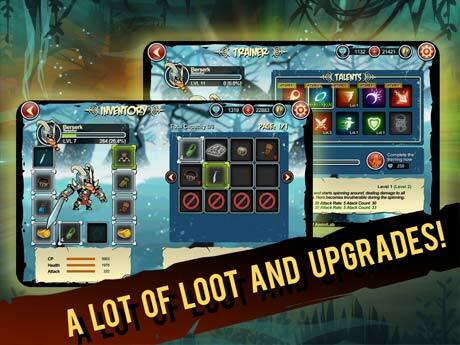 – New skills and stunning effects! – New boss! Try to beat guileful Azmodea! – Enhanced quests and new rewards! – Receive boosts for free now! 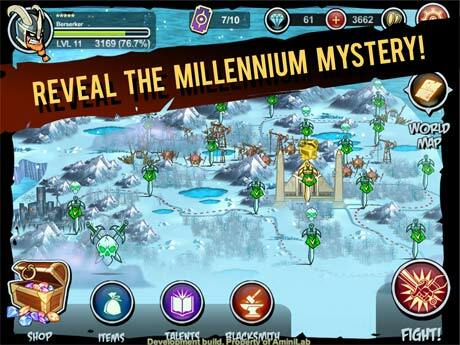 – Don’t miss the conversations between heroes to find out an amazing history of Millennium!